Sometimes, a small word is contained in a longer word. For example, you can see the three-letter word rid tucked nicely inside Friday in the title for this post, and zip can be found in the middle of marzipan. …since my puns put the UGH in LAUGHTER. Words within words are the basis of today’s puzzle. Complete each of the nine words below by placing a three-letter word in the blank. The three-letter words that you use all belong to the same category. But there is a tenth three-letter word from the same category that is not used below. What is the category, and what is the missing word? The three-letter words are all parts of the body. The tenth word in that category is jaw, which never appears in the interior of a longer word (only at the beginning or end, such as jawbone or lockjaw). No, the title of this post does not refer to the beer. Though it may be the most interesting blog post in the world. It refers to the date, 10/10, which — at least this year — is the second day of National Metric Week. It would also be written in Roman numerals as X/X, hence the title of this post. For today, I have not one, not two, but three puzzles for you. I’m providing them to you well in advance of October 10, though, in case you’re one of those clever types who wants to use these puzzles on the actual date… this will give you time to plan. The first is a garden-variety math problem based on the date (including the year). Today is 10/10/16. 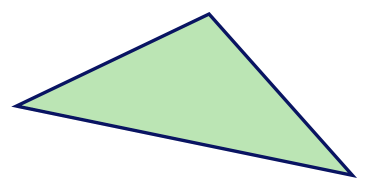 What is the area of a triangle whose three sides measure 10 cm, 10 cm, and 16 cm? Hint: A triangle appearing in an analogous problem exactly four years ago would have had the same area. The next two puzzles may be a little more fun for the less mathy among us — though I’m not sure that any such people read this blog. 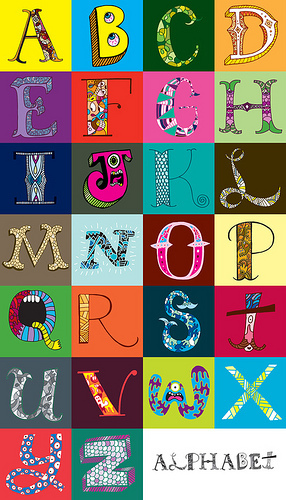 Create a list of words, the first with 2 letters, the second with 3 letters, and so on, continuing as long as you can, where each word ends with the letter X. Scoring is triangular: Add the number of letters in all the words that you create until your first omission. For instance, if you got words with 2, 3, 4, 5, and 8 letters, then your score would be 2 + 3 + 4 + 5 = 14; you wouldn’t get credit for the 8-letter word since you hadn’t found any 6- or 7-letter words. Note: There are answer blanks above for words up to 14 letters, because — you guessed it — the longest English word that ends with an X contains 14 letters. The third and final puzzle is a variation on the second. How many words can you think of that contain the letter X twice? (Zoiks!) Scoring: Ten points for the first one, and a bazillion points for each one thereafter — this is hard! Good luck! If you’re in desperate need of help, you can access my list of words for both puzzles — of which I’m fairly proud, since my list of words that end in X include math words for 2 through 10 letters — or do a search at www.morewords.com.